THE PET TREAT MARKET: Exploring fun, new forms of nutrition in the pet industry. 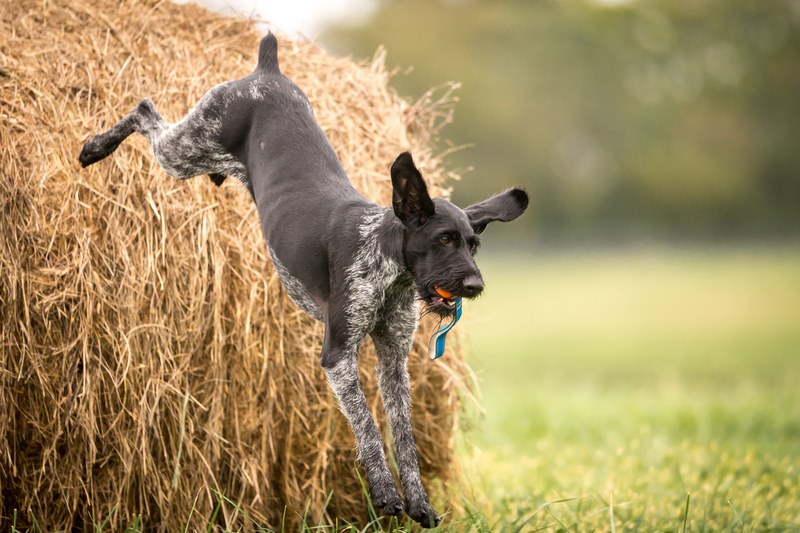 Markets are constantly evolving, and the pet food market is no exception. Since 2011, the number of U.S. pet food and treat brands has increased by 71 percent and the price for pet treats has risen 58 percent (Gfk Market Research). Consumers are expanding their interest in health and well-being to their pets. One particular segment worth noting is treat and snacks; consumers like to "treat" themselves with snacks — a.k.a. "snacking" — and they are extending this behavior as a way of pampering their pets. También transmitiremos una versión en Español de este seminario web simultáneamente. ¡Regístrese para ver en Español aquí! Natalie spent 22 years doing research and development (R&D) at Big Heart Pet Products, formerly known as Del Monte Pet Products, and at Heinz Pet Products, creating hundreds of new and innovative products for dogs and cats. Her product development experience runs the gamut and includes dry food, wet products, semi-moist treats and biscuits. Natalie is currently the Founder and CEO of NV R&D Consulting, where she loves finding ways to help her clients achieve their goals. 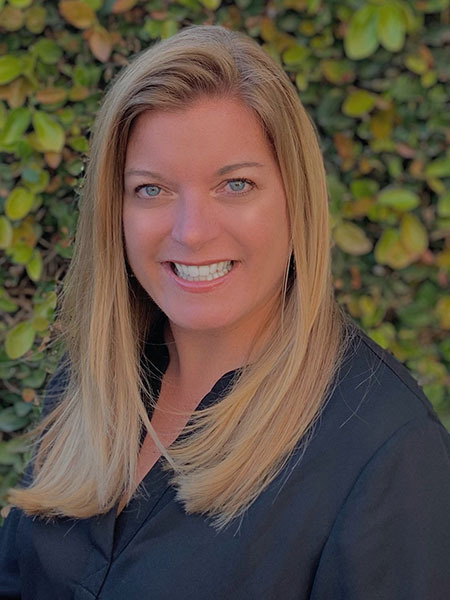 Natalie has a bachelor's degree in animal science with a minor in food science from California Polytechnic State University–San Luis Obispo. Juan Gomez-Basauri received a bachelor’s degree in engineering from Universidad Federico Villarreal in Lima, Peru; a master’s degree in food science from Leeds University in Leeds, England; and a doctorate in food science from Cornell University. 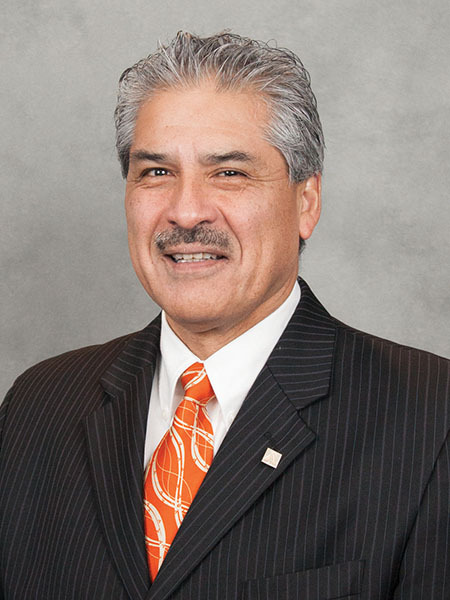 Dr. Juan Gomez-Basauri currently serves as global director for Alltech’s companion animal business. He has published significantly in trade journals and peer-reviewed publications and is a sought-after speaker for conferences and trade shows. He is a former chair of the American Feed Industry Association Nutrition Committee and is a member of the American Dairy Science Association, the Institute of Food Technologists and the New York Academy of Sciences.